The Secret revealed the law of attraction. 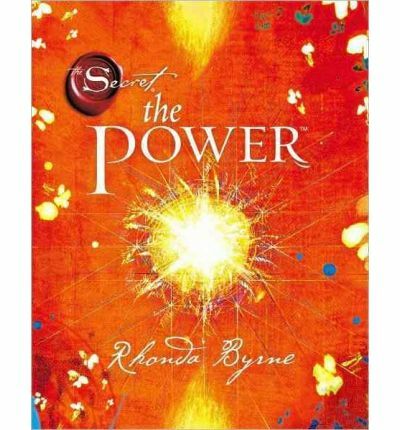 Now Rhonda Byrne reveals the greatest power in the universe - The Power to have anything you want. In this book you will come to understand that all it takes is just one thing to change your relationships, money, health, happiness, career, and your entire life. Every discovery, invention, and human creation comes from The Power. Perfect health, incredible relationships, a career you love, a life filled with happiness, and the money you need to be, do, and have everything you want, all come from The Power. The life of your dreams has always been closer to you than you realized, because The Power - to have everything good in your life - is inside you. To create anything, to change anything, all it takes is just one thing... THE POWER.